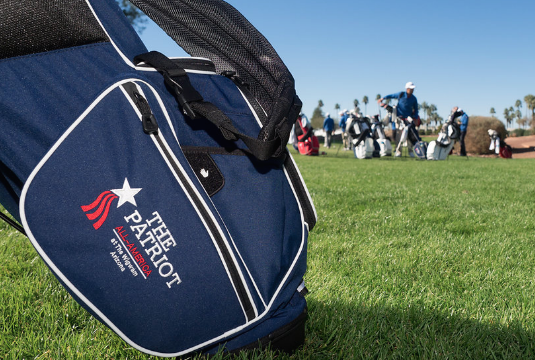 ​The Patriot All-America Invitational, which features collegiate All-Americans from the previous season in NCAA Divisions I, II and III, as well as All-Americans from the NAIA, NJCAA and AJGA ranks, will take place at the Wigwam Golf Resort in Litchfield Park, AZ. 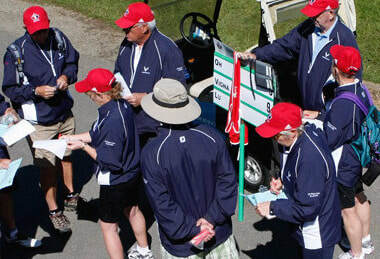 The 54-hole amateur event is the first of its kind to combine the talents of 84 nationally recognized players honoring American heroes in a holiday experience. College Golf will now be part of the bowl-like experience thanks to this unique tournament that is held between Christmas and New Years.